One aspect that can have a major impact on your bottom line is customer retention. In a business that tries to be everywhere all the time, and competes with many other competing vendors within the same retail space, customer retention is often ignored to keep up with shipping operations. 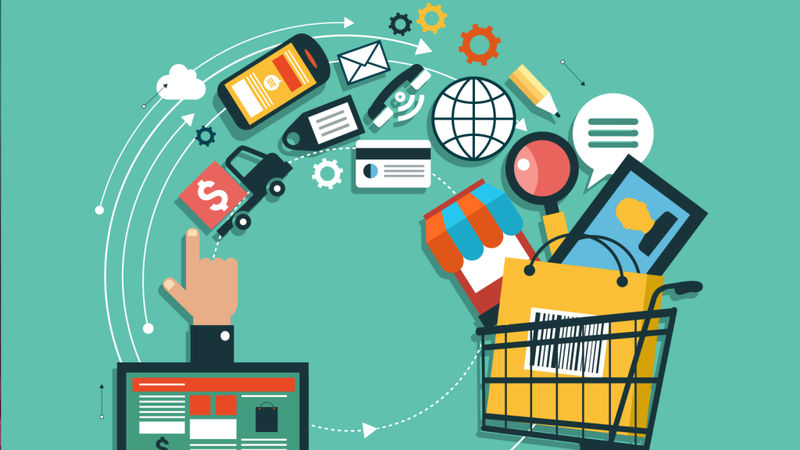 We will explore some metrics to manage customer retention in eCommerce, no matter the channel. When offering similar products across multiple channels, the same customer may arrive at your products in multiple ways. Because the customer may prefer one channel over another, the same customer may use different user names or different email addresses in different channels. In e-commerce, with a high scale of products offered, and a high scale of unique customers, communication may be low-quality, or non-existent. Once you’ve identified customers with regular returns, you can contact them and seek out more information behind their reasoning. Are the products lacking in quality? Are the products not meeting specifications? If there are no pressing issues, should the customer pay re-stocking fees to reduce their likelihood to return in the future? The difference may be in the channel’s user experience. Amazon specializes in shopping carts, allowing customers to order multiple products at one time. Amazon also recommends similar products while shopping, including “Most Frequently Purchased Together” or “People Who Bought X Also Bought Y” suggestions. In comparison, other channels like eBay are more transactional with individual listings and don’t offer suggested results.